There is a major shift occurring in terms of how companies are able to market themselves online, tapping into many of the techniques learned first with Google AdWords and then with Facebook Ads, and applying those techniques to the world of highly targeted banner advertising in 2014. Ever wonder how we came up with the name Pink Banana Media? This and other questions are answered in this 17 minute radio show interview with John Nash of The Focus Group on SiriusXM. 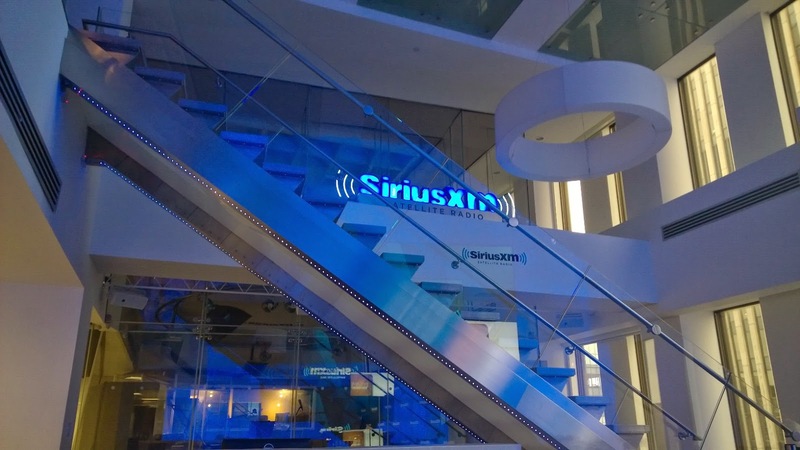 SiriusXM's first original business program. Listen, Laugh and Learn with Tim Bennett & John Nash for an entertaining look at the world of business.